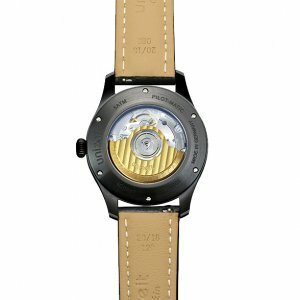 B-Uhr is an abbreviation for German word “Beobachtungs-uhr” meaning “Observation Watch”. 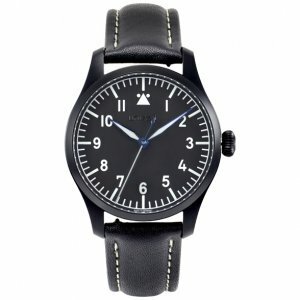 It is also referred as a “Navigator’s watch” or “Pilot’s watch”. 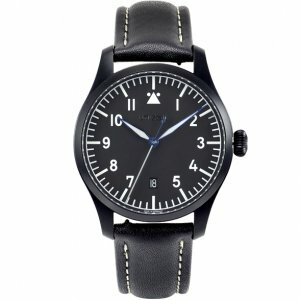 The watch was firstly appeared in the early of World War II in Germany and was mainly used by pilots during the air force military operation. During World War II, the electronic navigation system of Germany air force was far worse than the allies, it had been interfered all the time. At this point, the air force commander with co-pilot had only to rely on B-Uhr wearing on their wrists during the closed-end navigation when they performing a long-range bombardment and transportation missions. 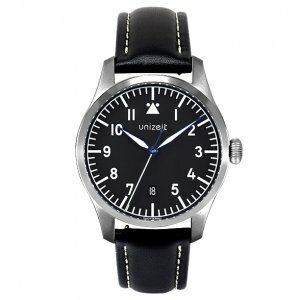 In addition, The Germany air force navigator could only rely on B-Uhr with a round-shape simplified navigation calculator during closed-end navigation for the night flight combat. Such flight operations include special airborne night operation as well as the air transportation mission that was to fly thousands of kilometers to North Africa across the sea supporting Desert Fox Rommel Operation. The technical standard features of B-Uhr are actually very complicated. According to the research result written by Dr Rapsold and Dr F. Spiess from Naval Observatory the watch dial and watch hands on the military chronograph are at least need to be identified clearly under any circumstances. Any decorations and accessories on the watch affecting its functionality and observation should be eliminated as many as possible to be able to make it easy maintenance and easy handling; Under any condition of acceleration, the watch is able to be returned to a normal function in a quick state and to make sure the watch is able to work smoothly under -20 degrees temperature. Today, the dispute of World War II had already settled, but the story about B-Uhr is continuing. B-Uhr is an abbreviation for German word “Beobachtungs-uhr” meaning “Observation Watch”. 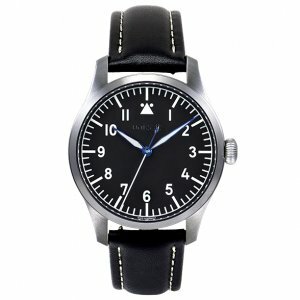 It is also referred as a “Navigator’s watch” or “Pilot’s watch”. The watch was firstly appeared in the early of World War II in Germany and was mainly used by pilots during the air force military operation. The technical standard features of B-Uhr are actually very complicated. 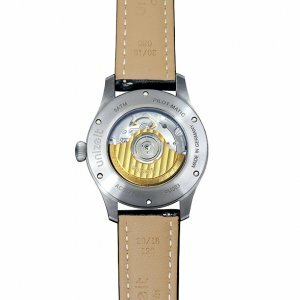 According to the research result written by Dr Rapsold and Dr F. Spiess from Naval Observatory the watch dial and watch hands on the military chronograph are at least need to be identified clearly under any circumstances. Any decorations and accessories on the watch affecting its functionality and observation should be eliminated as many as possible to be able to make it easy maintenance and easy handling; Under any condition of acceleration, the watch is able to be returned to a normal function in a quick state and to make sure the watch is able to work smoothly under -20 degrees temperature. Today, the dispute of World War II had already settled, but the story about B-Uhr is continuing.